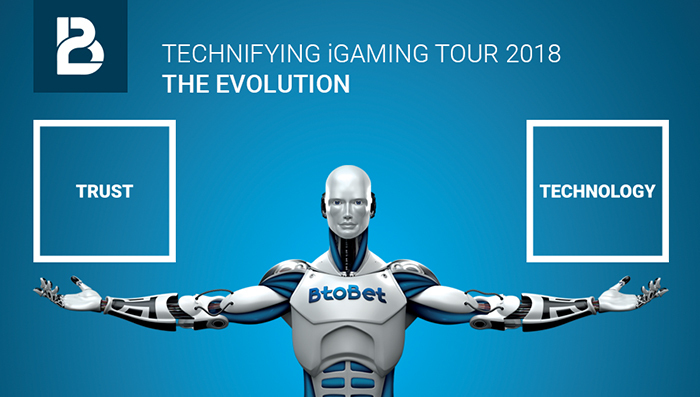 BtoBet will launch its new campaign: “Technifying iGaming Tour 2018. The evolution”, serving as a sequel to last year’s campaign. “The previous robotic-hand image has evolved into a full-body humanoid, with real human eyes, representing how BtoBet transforms technological skills into human ability,” the company said in a statement.